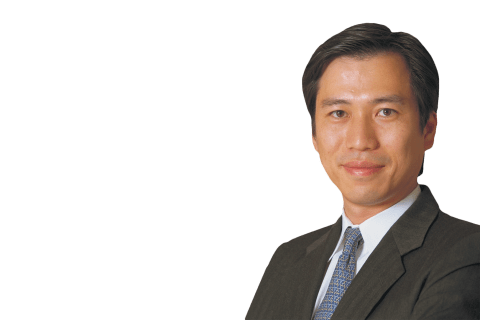 Partner Masahisa Ikeda (Tokyo-Capital Markets) was featured in an article about more Japanese companies showing interest in utilizing plea agreements. The article said that 40% of Japanese companies responding to a Nikkei survey said they "will utilize" plea agreements. The article appeared in the December 6, 2018 issue of The Nikkei.